Paying off debt can seem impossible on many days. We struggled with debt; more specifically, the amount of money being sucked out of our budget every month for our student debt payments. So, my husband and I decided to pay it off and fast. 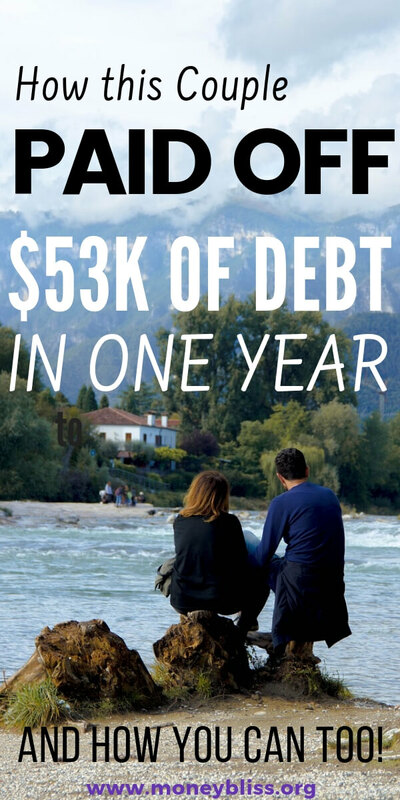 Read the full story on why we paid off $53,000 in student loan debt in one year. When choosing how to pay off debt, there are a ton of options and solutions. Did I mention there are strong opinionated thoughts on how to pay of debt? The two most common choices are the debt snowball or the debt avalanche/debt stacking method. What method did we choose to pay off debt? We choose the debt avalanche/debt stacking method when we paid off debt. My husband's student loan was higher than mine and it also had a higher interest rate. Why did we choose the debt avalanche/debt stacking method? For our personal situation, we wanted to pay off our student loans to free up the $500 minimum payment each month. Our interest rates were super low (under 2%) – thankfully. If we had a medical emergency, job layoff, or anything unexpected, we knew we could stop making the extra payments to payoff our student loans and focus on the unexpected situation. So for us, it made sense to start with the highest interest rate loan first. We had to stay persistent in our goal because it took longer to pay off his than it would have mine first. 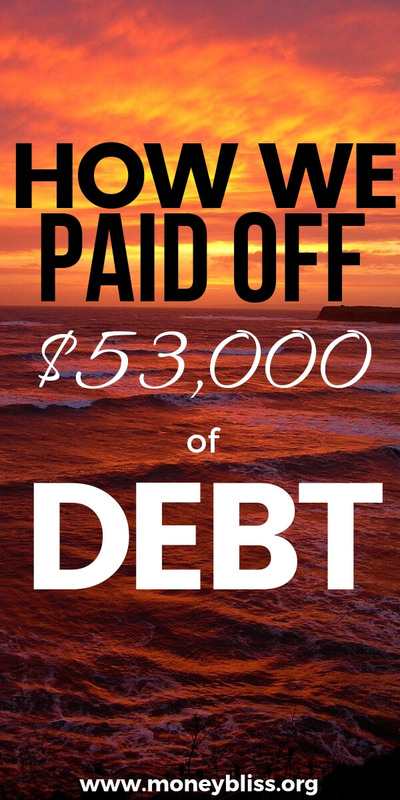 After a year, we were able to say that we paid off $53,000 in student loan debt in one year. Our debt free story! Success story! Now, we life a debt-free life (except for our mortgage). The stress is gone. We are able to enjoy life again! Resource for you: Debt Snowball vs. Debt Avalanche – Which Method is Best? How we stayed motivated while paying off debt? 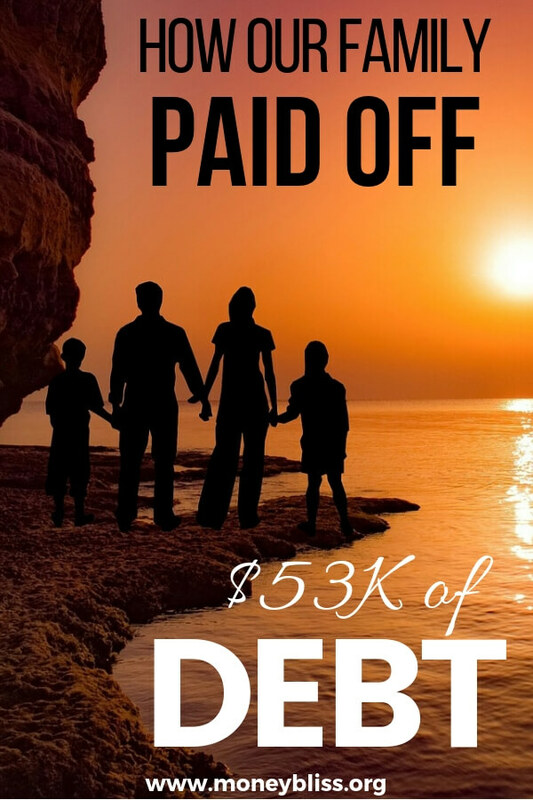 We knew that paying off our debt was part of the plan to live financial free. It was a stepping stone to live the life we wanted. Retire at the age we choose because we could. The point Where Cents Parallel Vision. In order to pay off debt at a rapid pace, we had to make sacrifices. Daily choices. Monthly sacrifices. However, we stayed focused on our goal. We wanted to travel. Plus, we knew our kids were only going to get more expensive as they grew up. So, by staying focused on our goal, we were able to make those daily decisions without a second thought. In case you want to get out of debt faster, these are tips that helped us pay off our debt faster. For us, seeing the amount of debt dwindle at a rapid pace was motivation in itself. Chunk by chunk the debt was eliminated. Seeing that number decrease was motivation. To kick off our debt payoff success stories, we had a spending freeze. During this time, we uncovered what was and what wasn't important in our lives. 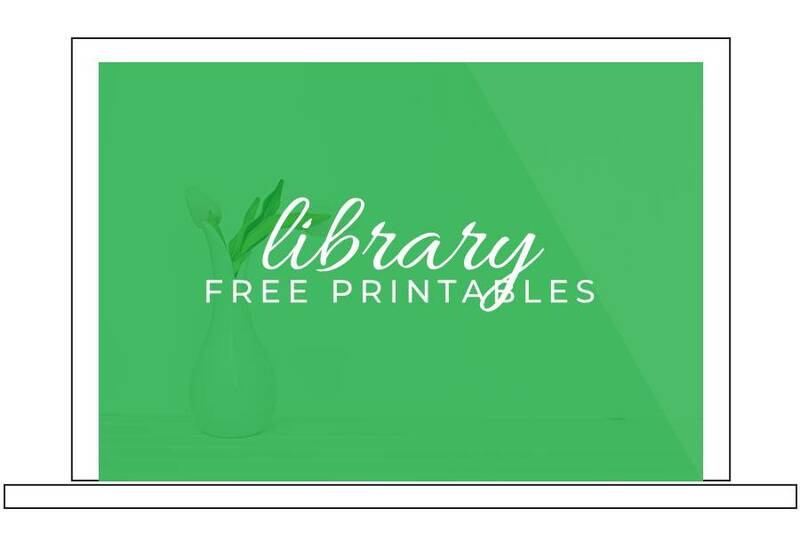 We focused on the basic needs and put everything else on a spending wish list (grab a copy in the free printables section). To be honest, there would be no way that we could have paid off debt without a budget. While I know, budgets aren't fun and most people don't budget. For us, it helped propel us to pay off debt fast. Did our first try on a budget work? Nope. It took months to figure out how we could live within a budget plus figure out what our pain points of staying on budget were. Learn how to make a budget in seven simple steps. Just to note…we still use a budget because our goal is financial freedom. Lastly, we realized how much we truly could live without and be content. That for me was a turning point. It started a path of decluttering and choosing to life with less. Here is a post on What to Do with Old Stuff (& Make Money) that can help you navigate the decluttering process. We decided that a frugal lifestyle was way easier than we thought. For us, it was about living with less stuff. Less stuff that needed to be cleaned. Less stuff to manage. We didn't move minimalism – just a simple living lifestyle. Many of our friends battled with us on – does being frugal mean you are cheap? We aren't cheap. We were just stingy on how we spent the money we had. Paying off debt was freeing. But, learning an unexpected lesson – contentment – that will last the rest of our lives. Paying off debt is critical to start achieving financial freedom. Honestly, paying off debt is one of the fastest ways to see an increase in net worth. 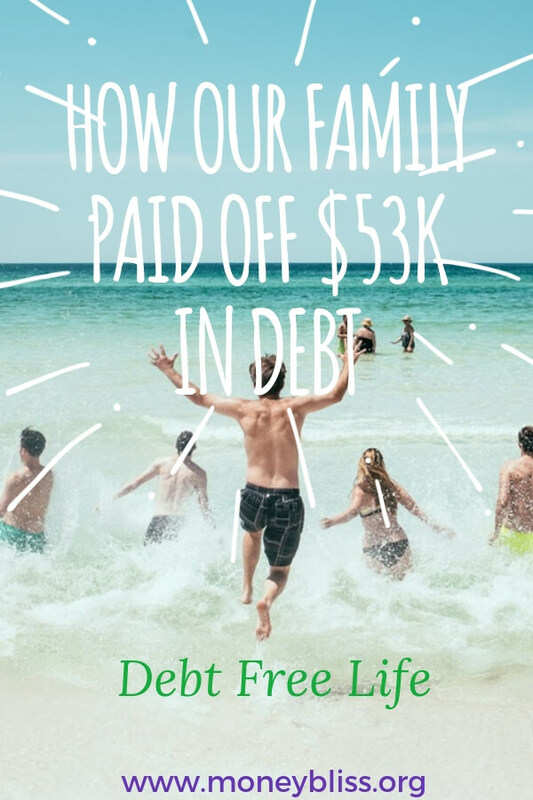 After we completed our debt free journey, many friends and family asked how we did it. And those questions, led to the creation of Money Bliss. Here at Money Bliss, we created the Money Bliss Steps to Financial Freedom based on our personal debt story and all of the mistakes we made in our early marriage. The steps are created off our journey. It is path to financial success. One step is paying off debt. To truly be debt free, you have to pay off debt. But, you also must have a bigger vision for your life. Understand the 10 Money Bliss Steps to Financial Freedom. Now, back to you, what is best for you? Your money path is completely unique to you. This isn't a cookie cutter plan everyone fits into the same. How we handle, spend, plan, and save our money cannot change overnight. It is a path with ups and downs, twists and turns. By paying off our student loans in one year versus the remaining term on our loans, it saved us $9,300. That is a sizable chunk of money! Plus we don't have the weight of the debt hanging over our heads anymore. We paid off debt. Now, on to live financially free! Are you Up for a Spending Freeze? 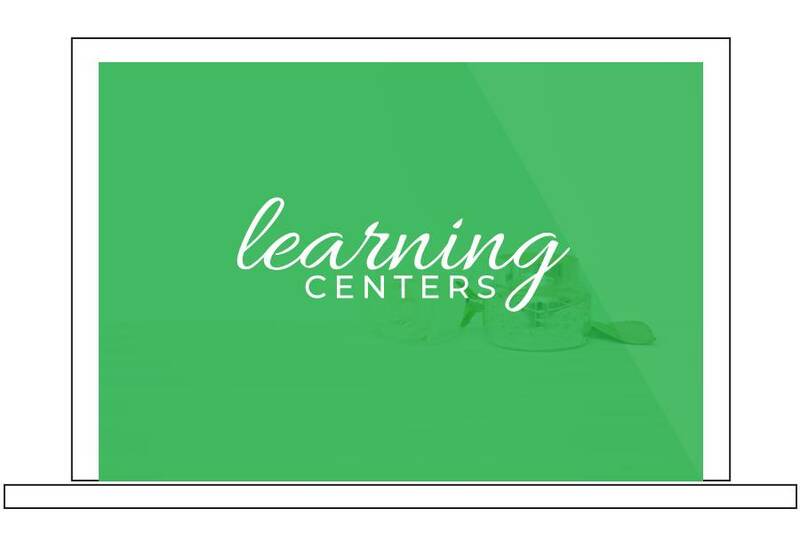 Learn the basics needed to change your financial future forever. This will be the best choice you have made for yourself. Success! 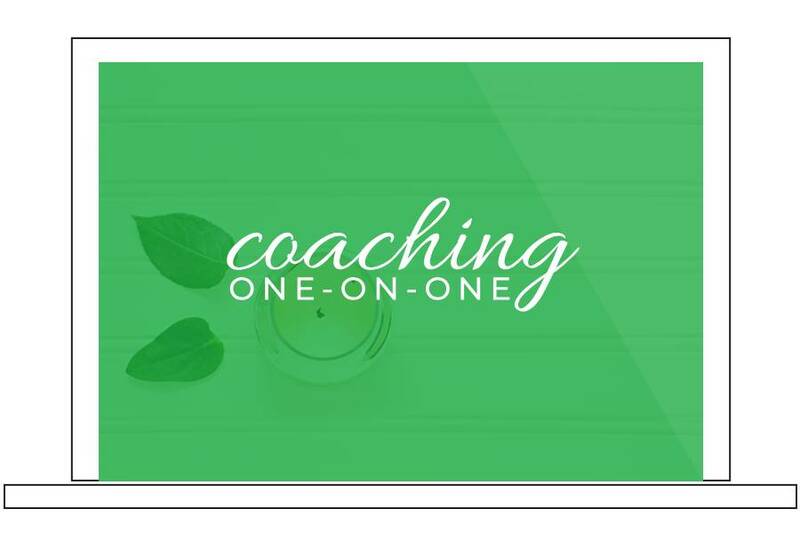 Now check your email to confirm your request to begin the email series - Jumpstart Your Money Mindset. **There is a very important email waiting for you. Please take the time to click the link! You must do this! Then, you will be on your way to Money Bliss!